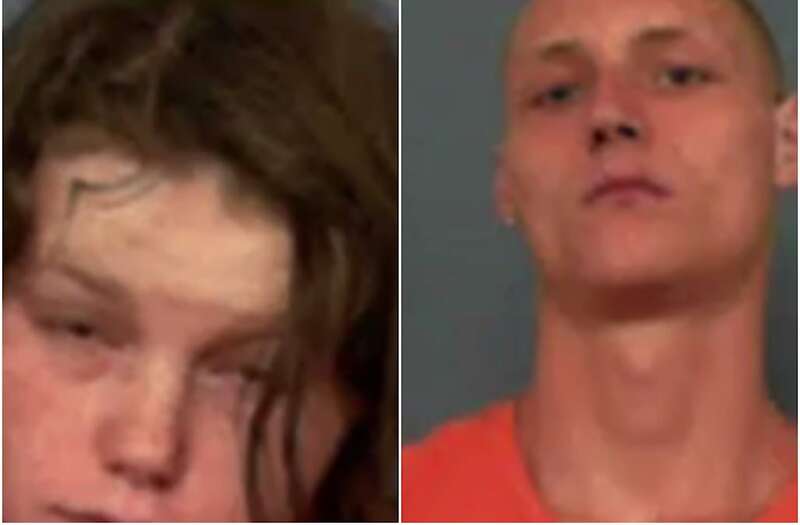 Two Arkansas parents were arrested after their 15-day-old baby was forced to undergo facial reconstruction surgery Monday after police say she was bitten by rodents nearly 100 times. Charles Elliott, 18, and Erica Shyrock, 19, were each charged with endangering the welfare of a minor after their newborn baby girl was rushed to an emergency room Sunday. According to local reports, the baby suffered bites to her fingers, arms, hand and face, in addition to a one-inch wound on her forehead. The wound was so deep, police say her skull was visible. Elliot's mother told police her son was hesitant to take the baby the hospital after a mouse bit her in fear of losing custody, but she still advised him to take her to receive medical attention. Investigators then questioned Shyrock, who said she woke up to find her newborn screaming and covered in blood. Elliot told investigators the same, adding that he had also seen footprints in the baby's crib. Both said they were aware they had rats in their home but had not yet made efforts to solve the problem. Police said they found bloody rat footprints in the baby's bassinet when they searched the couple's house. They also found her blanket soaked in blood. A doctor at the Children's Hospital in Magnolia, Arkansas, concluded that the newborn suffered between 75 and 100 bites, and suffered severe skin deconstruction.